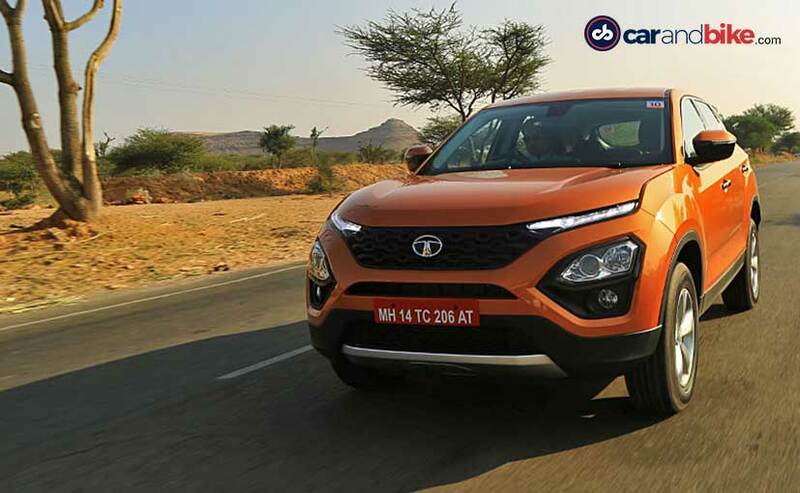 The Tata Harrier appears to be premium and gets a good dose of equipment for the price it's been launched at. Tata Harrier Features: The production version of the Harrier stands true to the H5X concept. 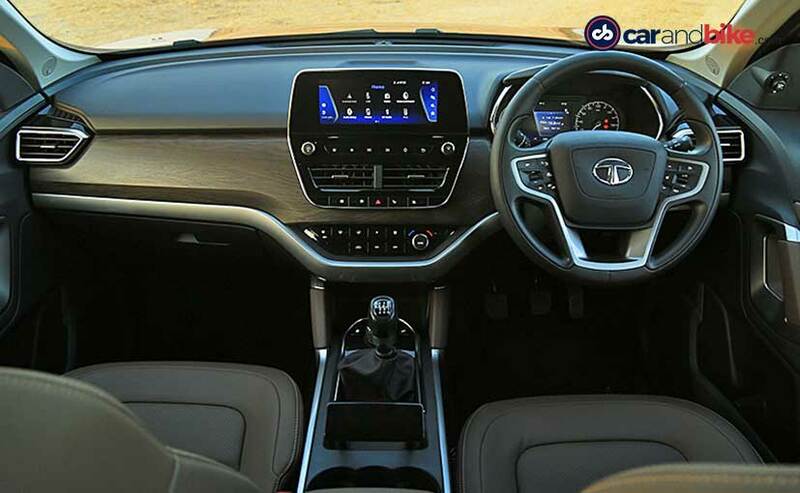 It debuts Tata Motor's new IMPACT design 2.0 philosophy. 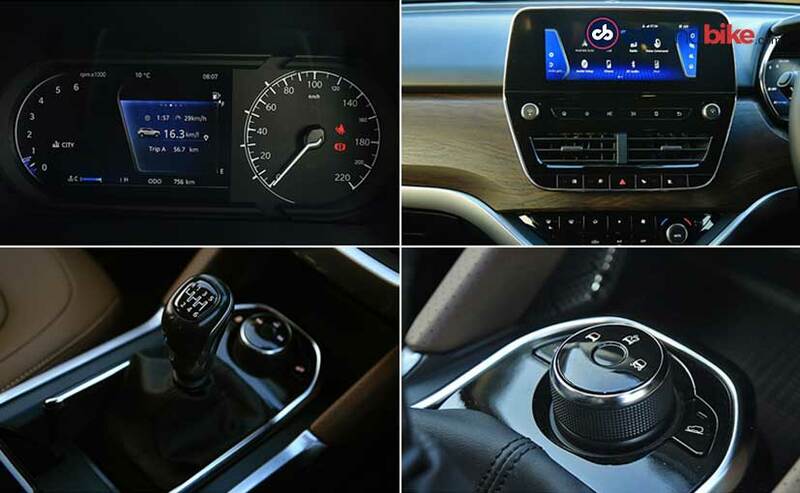 It is powered by a Fiat-sourced 2.0-litre, four-cylinder engine. The much-awaited Tata Harrier has been finally launched in India at a starting price of ₹ 12.69 lakh (ex-showroom, Delhi) and given its captivating looks and long features list; we can safely say that it is bound to give its rivals a run for their money. The design has been one of the talking points about the Harrier right form the 2018 Auto Expo where it was shown as the H5X concept. The good thing is that the production version stands true to the concept to quite an extent and that definitely has drawn enough eyeballs leading to some big booking numbers. 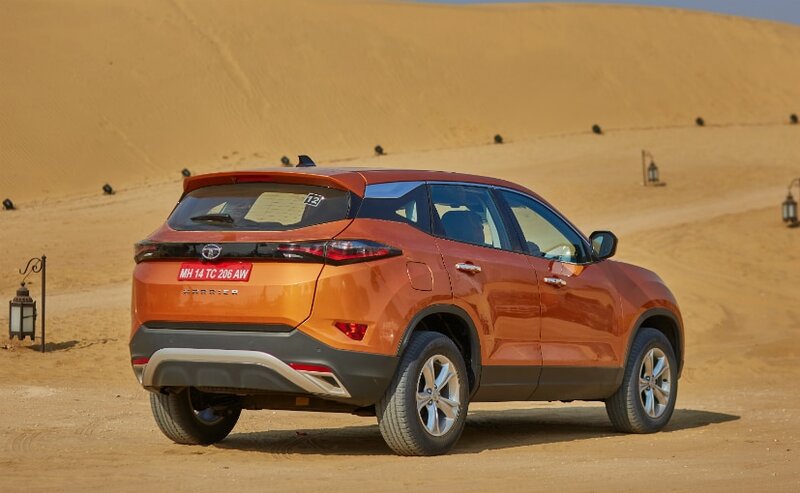 The all-new Tata Harrier SUV is already under a long waiting period of three months as Tata Motors has received enough bookings for the Harrier and is overwhelmed by customers' response. The Tata Harrier has been launched in India at a starting price of ₹ 12.69 lakh for the base XE variant which goes all the way up to ₹ 16.25 lakh for the top-end XZ variant. Tata will be offering the Harrier in India in four variants, prices of which are below.